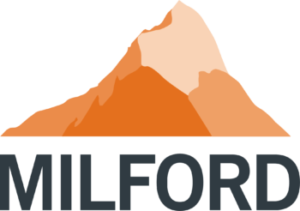 Milford Asset Management is a New Zealand investment firm which provides KiwiSaver funds, managed investment funds, wealth management and advice to New Zealand and Australian residents. If you’re considering opening a KiwiSaver fund with Milford, check out Canstar’s latest Star Ratings for its products. The KiwiSaver Conservative Fund is a lower-risk fund targeted at customers aiming for short-term investment goals or capital preservation. The fund aims to achieve capital protection and moderate returns over a minimum 3-year timeframe. The KiwiSaver Balanced Fund is moderate-risk fund targeted at a wide range of investors, and aims to provide capital growth over a period of at least 5 years. 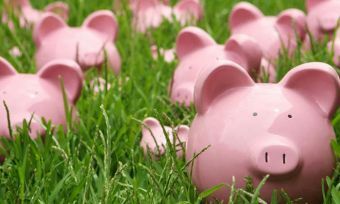 The KiwiSaver Active Growth Fund is a medium to high risk fund which aims to provide capital appreciation for its investors with a target annual return of 10% over at least a 5 year period. Can I manage my Milford account online? Yes, you can log in to your Milford account using Milford’s online account management. There you can monitor your balance, change your investment fund, view reports, invest money or apply for a withdrawal. How is my money invested with Milford KiwiSaver? Since KiwiSaver is an initiative of the New Zealand Government, your funds are held by Trustees Executors Limited (a government-owned company) on your behalf. Milford functions as the administration manager for your KiwiSaver fund, responsible for making the investment decisions. Can I transfer my money to a Milford KiwiSaver account? You can transfer all of your existing KiwiSaver balance into your new Milford account. Once you open a Milford KiwiSaver account, Milford will automatically transfer your balance from your old provider to your new account. Your old scheme provider may charge you a transfer fee – contact your previous provider for further information. Can I withdraw money from my Milford KiwiSaver account? Milford Asset Management is a private New Zealand-based investment firm founded in 2003. The company employs more than 70 people across three offices in Auckland, Wanaka and Sydney. 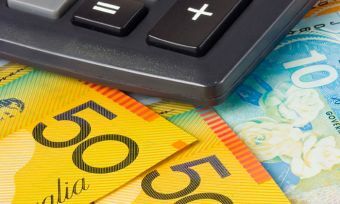 The firm has more than NZD$5 billion in funds under managements across a range of investment products including KiwiSaver, single-strategy funds and multi-strategy funds. Milford’s KiwiSaver funds are multi award-winners, having achieved the Fundsource KiwiSaver Manager of the Year in 2016 & 2017. The company is also a signatory to the UN Principles for Responsible Investment, which commits to not invest in damaging investments such as tobacco or munitions.